With their stunning curled horns, which can grow 5 feet tall, markhor goats look like a creature straight from a fairy tale. But for trophy hunters, that’s just one better reason to kill them. 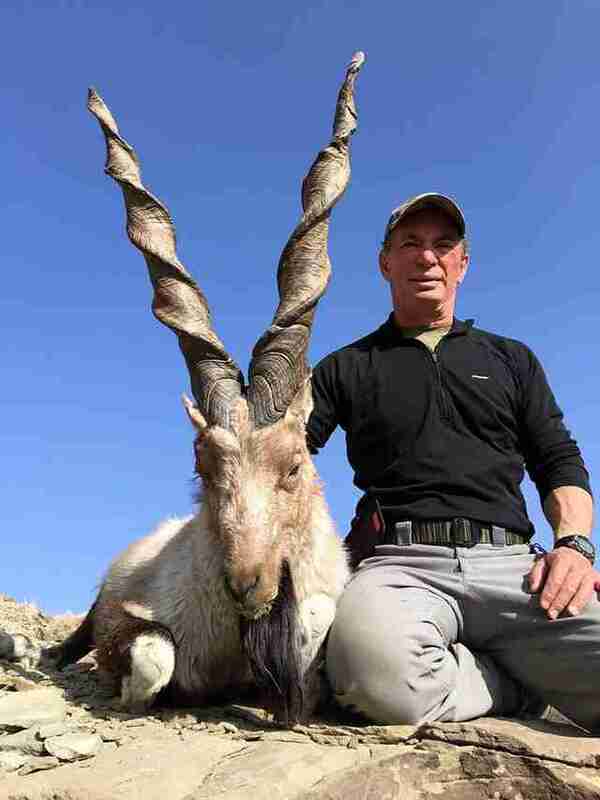 Last week, an American hunter named John Amistoso did just that — paying $100,000 to travel to remote mountains of Pakistan to shoot and kill the iconic animal. The species is not only the national animal of Pakistan, but is also classified as threatened by the International Union for Conservation of Nature (IUCN). Less than 6,000 of these rare goats remain in the wild, and according to IUCN, hunting remains a top risk for the species. 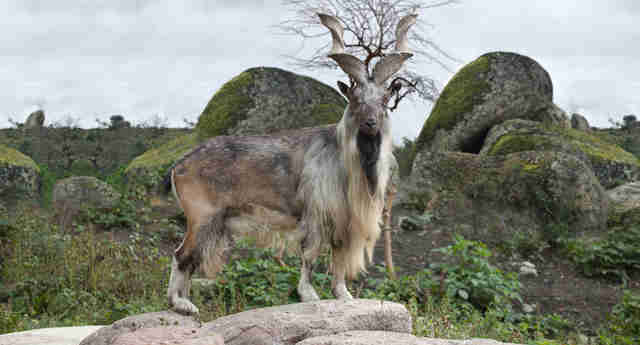 The hunting program that killed this goat was founded in 1993 by WWF and the Gilgit-Baltistan government, Khan said, and aims to support anti-poaching units, habitat improvement and community education. 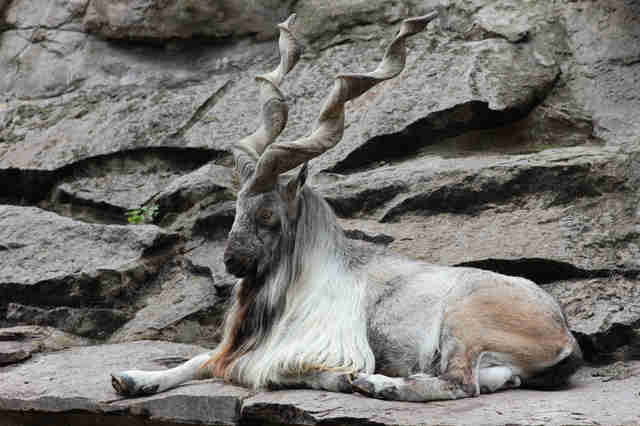 Allowing trophy hunts has also led to a “significant increase” in markhor populations, WWF says. However, other welfare groups say they’re highly skeptical of the actual conservation value this hunt will offer — and the ethics. It’s rare for funds raised through these hunts to actually end up in the hands of the community, and critics say it fosters a false belief that killing animals will help grow populations. Some have even likened this killing to that of Cecil the lion, when in 2015 an American trophy hunter paid $54,000 to kill a protected lion and sparked international backlash among animal lovers. In Africa, where Cecil was killed, less than 2 percent of trophy hunt revenue trickles into the local economy. To Iris Ho, senior specialist for wildlife programs and policy for Humane Society International (HSI), this markhor sadly paid the ultimate price for the hunter’s hobby — which likely won’t benefit the overall species, she said. 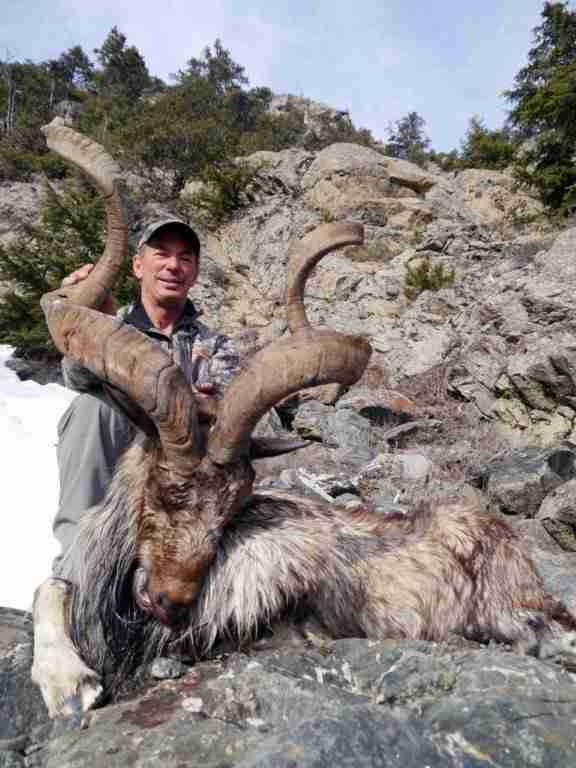 This rare goat joins thousands of other iconic animals killed each year for trophy hunts, many of whom die at the hands of American hunters. Instead of supporting trophy hunts like this one, Ho and HSI say it’s important to focus on lifesaving conservation efforts that protect wildlife. To help protect wildlife, you can make a donation to Humane Society International.